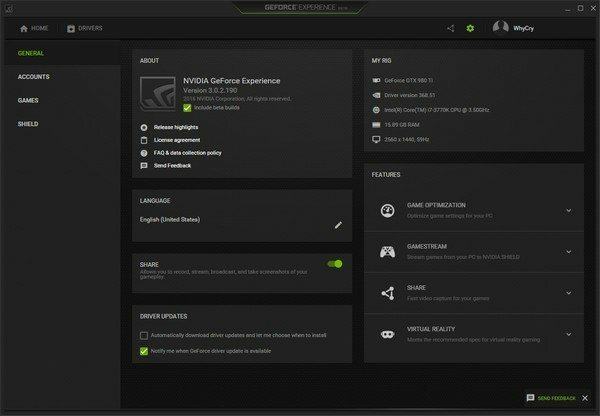 As Videocardz.com reports, NVidia released a new beta version of its GeForce Experience software. 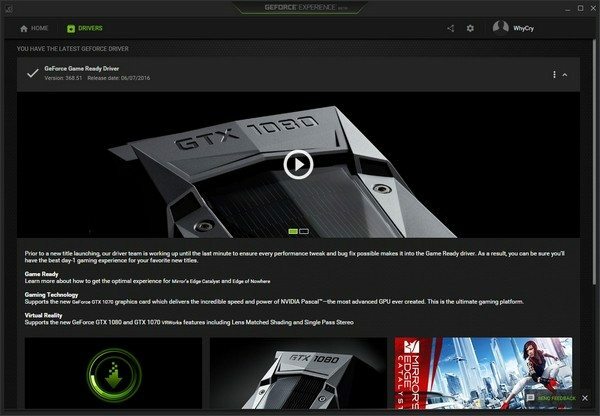 New GeForce Experience 3.0 has a new, slick design, based on material design philosophy, the ability to upload screenshots directly to Imgur (this could really come in handy). 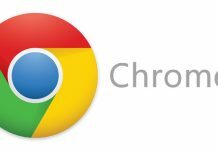 Other notable features include a new Share option along with in-game overlay screen, the ability to broadcast at 1080p/60FPS, and a GameStream Co-OP. 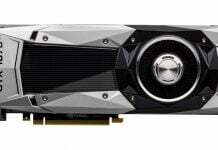 And if you get really lucky, you could win GTX 1080. 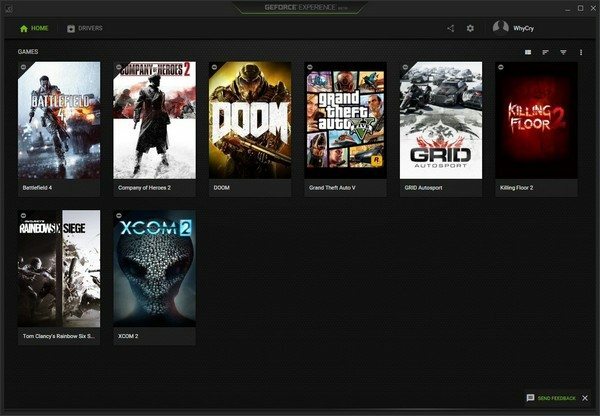 NVidia claims that new version of its software “uses 2X less memory and loads up to 3X faster,” and driver tab now includes additional news about game ready drivers and other news from Nvidia. 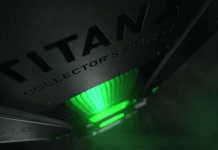 Take a look at the video which explains all of the new features, published by Nvidia, below. 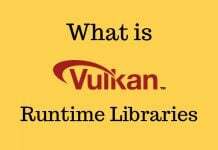 And you can download the software here. 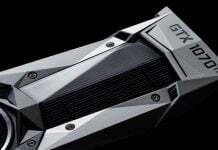 In other news, Nvidia is working on the GTX 1060 and GTX 1050 Ti and will be releasing the cards soon for notebooks. Yes, there’s no “M” suffix now, thus blurring the gap between mobile and desktop cards. 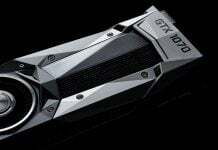 These cards will compete with the AMD RX 480 in terms of price.